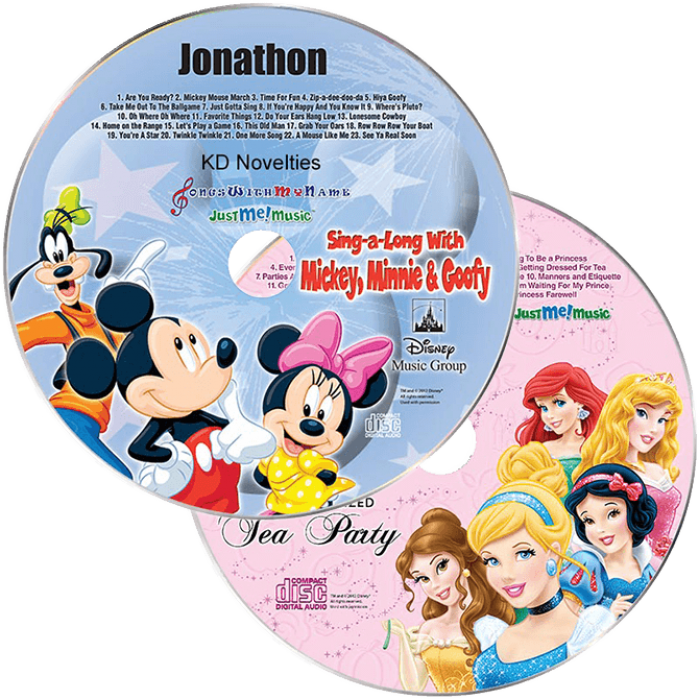 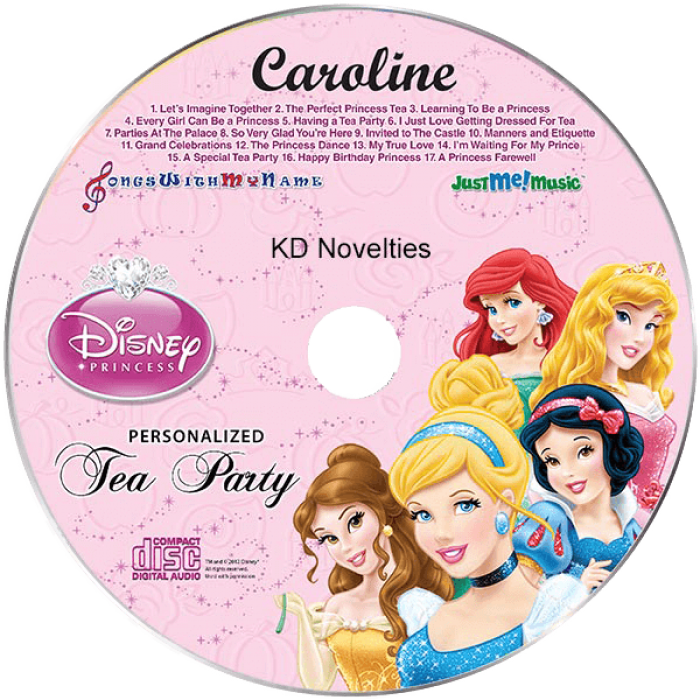 Your child will love hearing their name sung by popular Disney characters in these personalized children's music CDs! 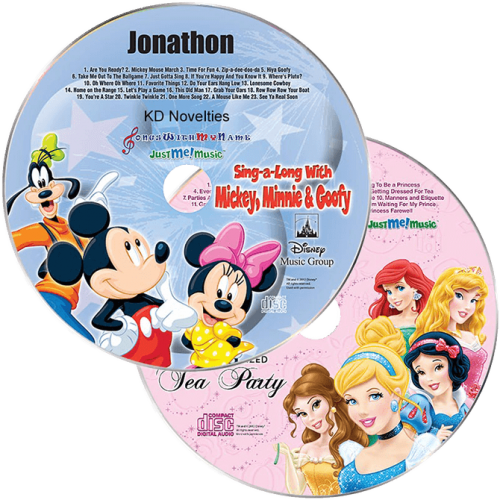 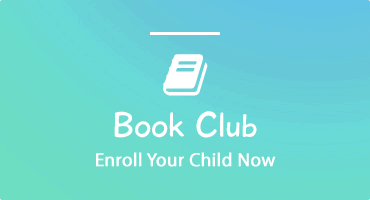 Your little one will love singing along to her favorite Disney Princess and learning about proper etiquette at Tea Parties. 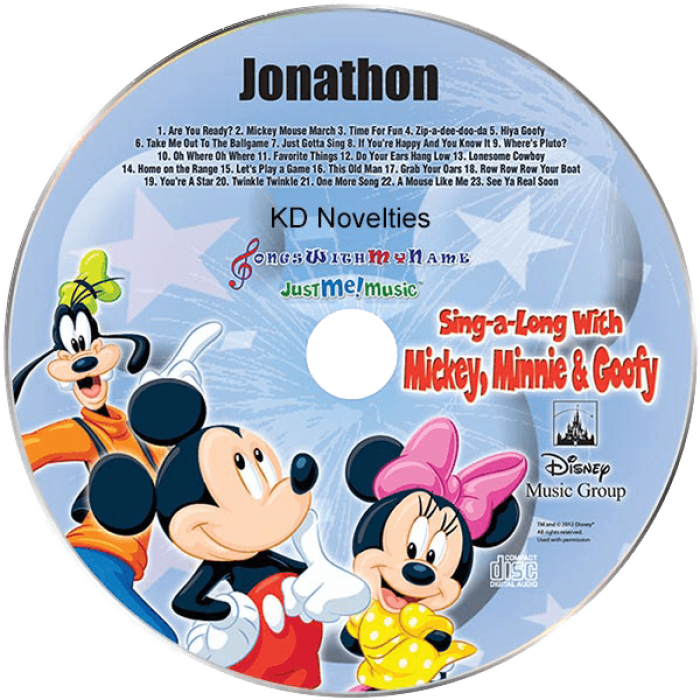 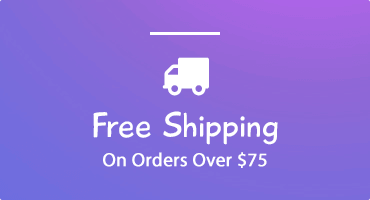 They then sing along with the classic Mickey Mouse and the gang where their name is heard over 80 times throughout this personalized music CD.